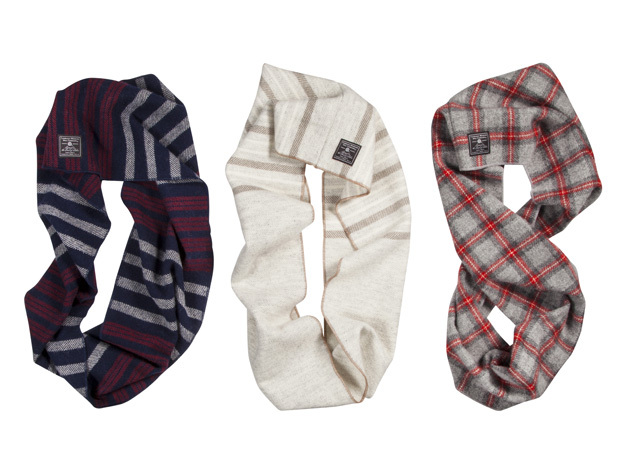 We’re just a few days in to fall and already looking forward to the first snowfall. 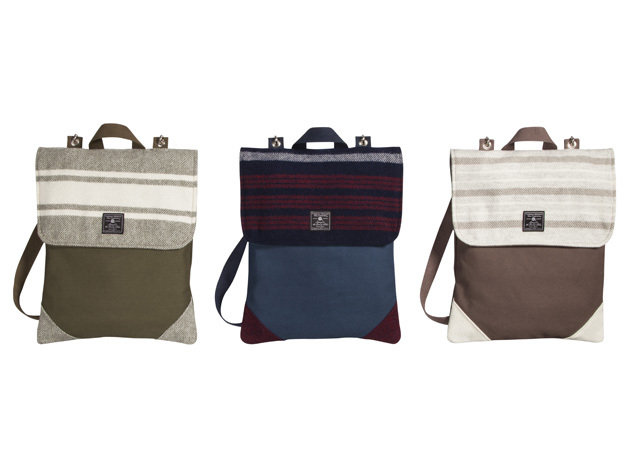 Are we crazy? 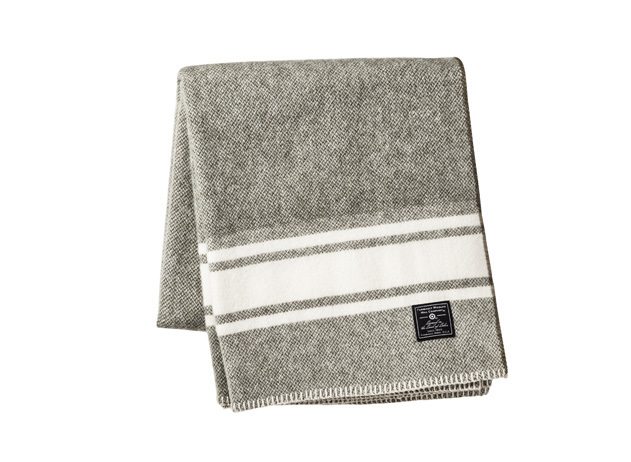 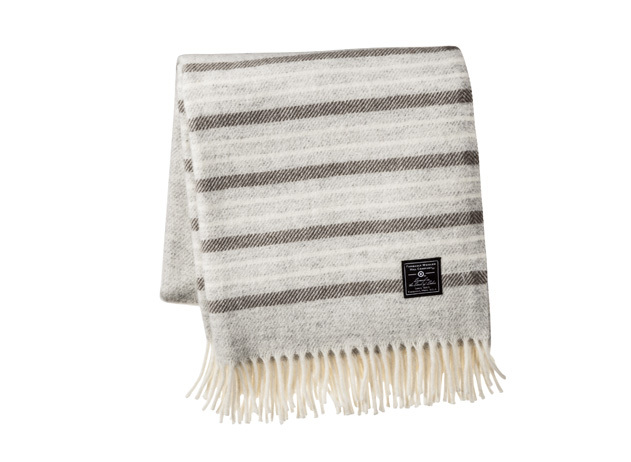 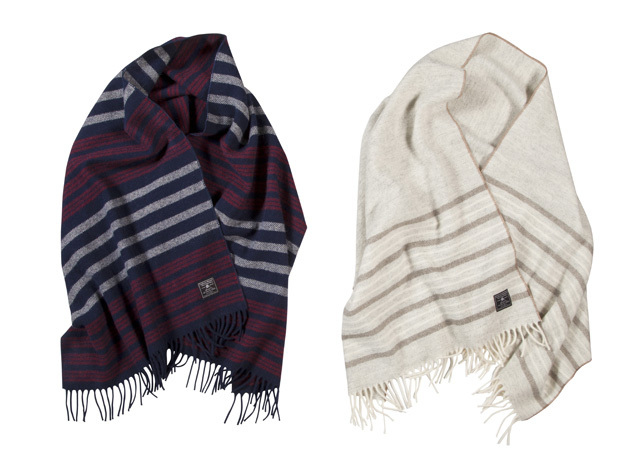 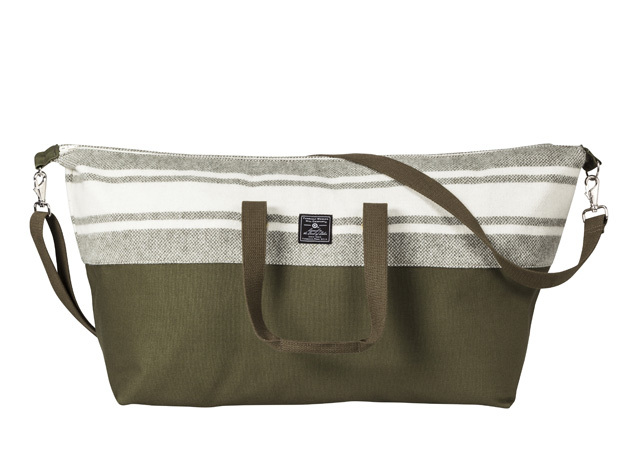 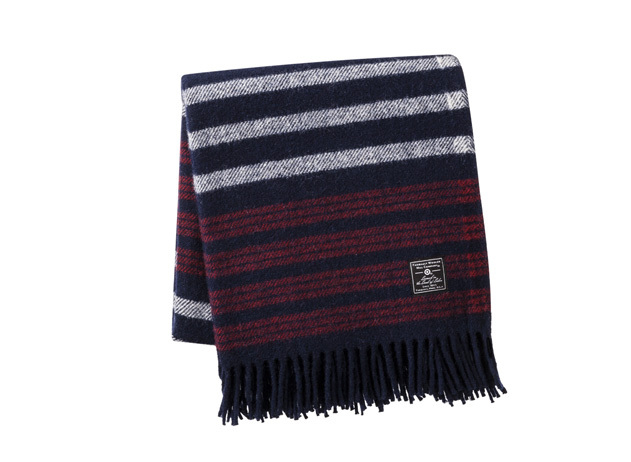 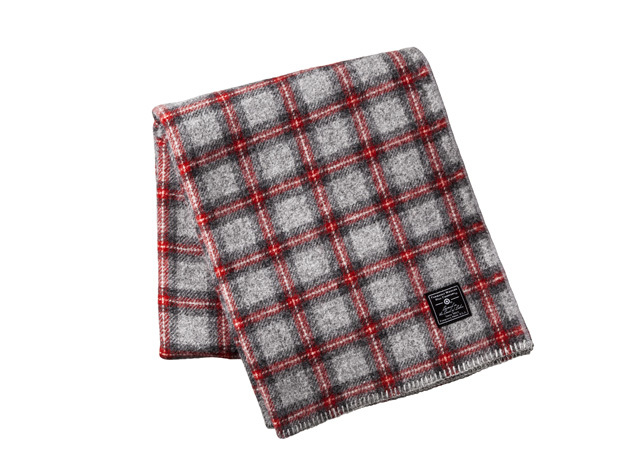 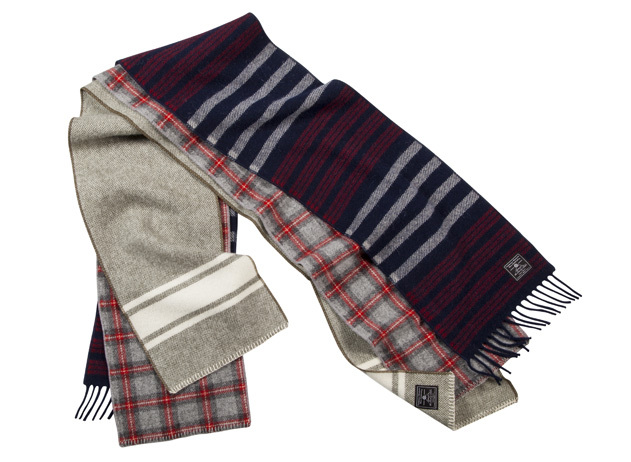 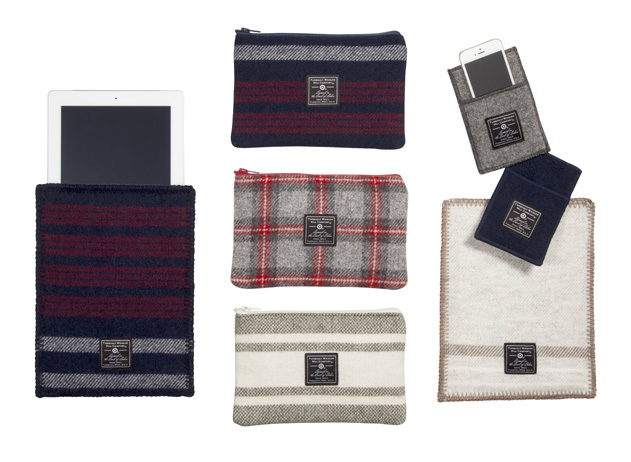 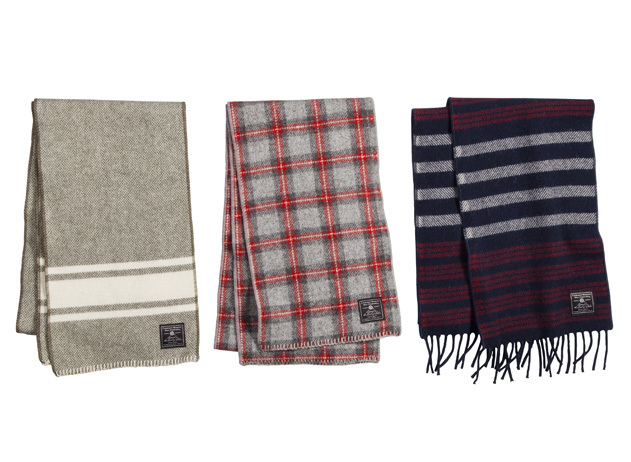 Or are we just crazy excited about Target’s exclusive line with Faribault, a classic-meets modern collection of American-made accessories and giftable items starring the heritage mill’s signature 100-percent wool textiles. 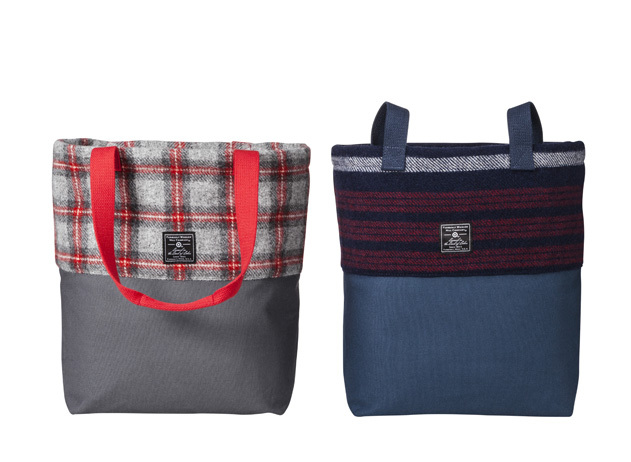 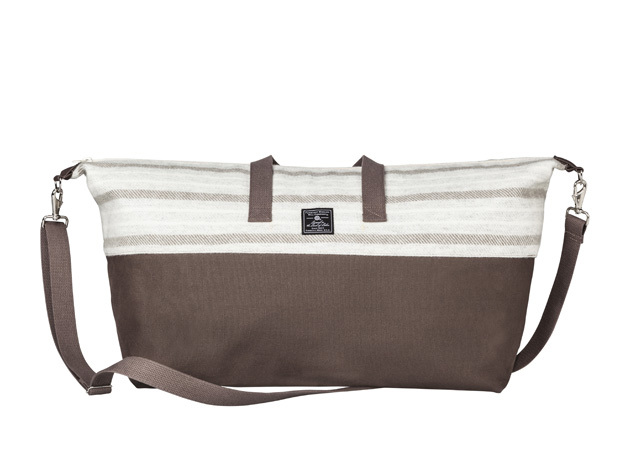 The assortment of limited-edition bags, throws, scarves for men and women and tech accessories will be available on Target.com starting Nov. 2 and come in an array of exclusive stripes and plaids. 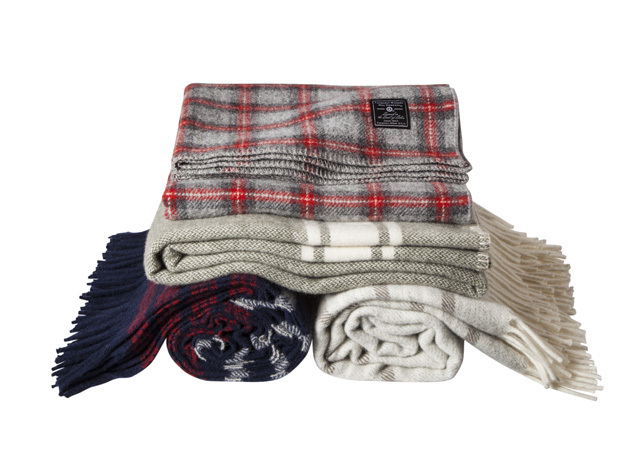 We’re planning to stock up for ourselves and buy more than a few gifts for the holidays. 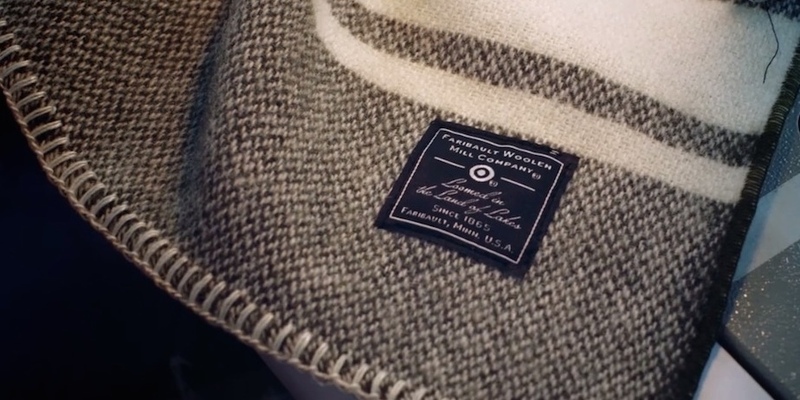 Check out the look book—pin your favorite pics—and get to know Faribault Woolen Mills in the video below.